We’ve broken into double digits with this episode, and we wanted to do something different. So Tee is putting himself out there with his own gameplay, breaking down what went right and what wrong during his first crack at Wrath of the Machine. What did you think of this, Guardians? Want to see more gameplay from us? 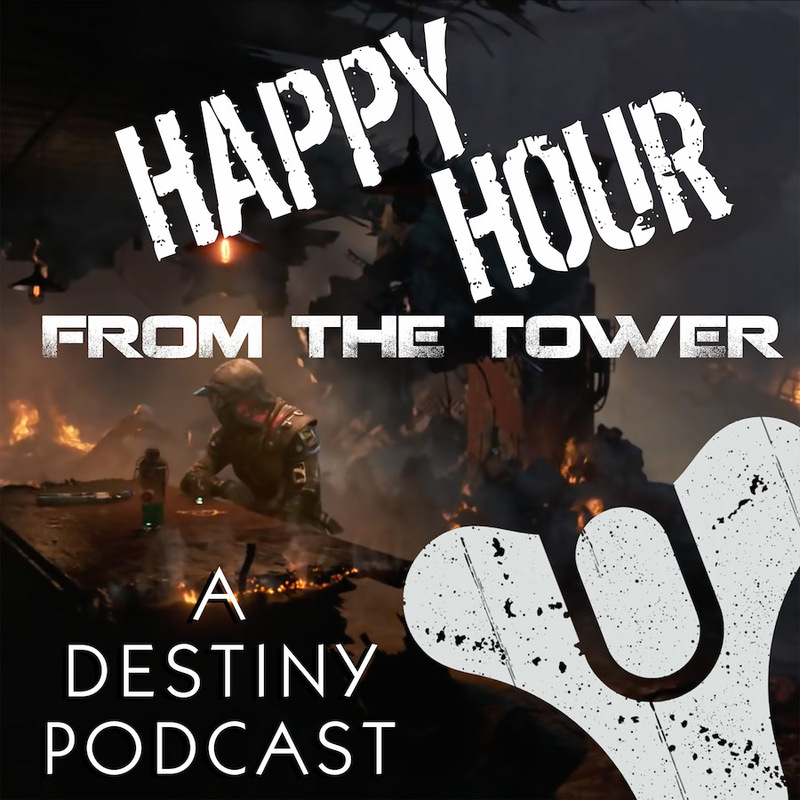 Let us know what you think at 703.791.1701 (reachable through WhatsApp) or podcast (at) happyhourfromthetower (dot) com. We’d love to hear from you! Special thanks to ZG Photo and the Photobombers for the opportunity to run WOTM with them! on iTunes, Stitcher, and Google Play!